Due to the formidable upbringing in technology, it is for sure that the retailing world market has been breached by POS software systems and retail shop software. But since it is development, it is open for all. The competition is now very tight, from small retailers to old and settled businesses, everyone out there is competing every day to be better and the best. POS software in India has been showing exponential growth in profit due to various reasons. Traditionally, salesman used to remember which piece of product is located in which section of the store, but due to rise in a variety of products in each and every sector of retail business, it's getting harder and harder. A superfast Searching what customer is looking for: which is the most common and basic need for a retailer to quickly get to know whether the demanded product is present in the store or not. Algorithms to quickly identify the keywords and display results are needed. Recommending what's available matching the requirements of the customer : Customer going back without being satisfied or getting what they needed is the last thing you would never want to see. Billing software for the retail shop can now suggest the alternative item that fulfills the requirements will boost up sales. Like suggesting a cloth of required colour and size but with different esthetics or a book on a particular topic but from a different publisher. Advising complimentary products of the purchased products : This is the best function a POS search can provide. A cross-selling function will put forward the items in your store that can add values to the demanded product by the customer. Like a white formal shirt maybe complimented with a black blazer or a hair conditioner that suits to be asked with hair shampoo. Suggesting premium cost and better quality products : POS software systems which are strengthened with searches that put forward items with better quality and high cost along with searched items may prove beneficial for you as well as the customer. But the functionality continues. Apart from searching for the customer, you can connect the search for an item with a particular customer profile and can have special email or commercial messages sent to the customer regarding the upgrades about the product and its relatives. Hence automated personalized marketing is developed. Hence, POS search can bring a huge drift in your sales due to better customer satisfaction, better service and support along with management. Customization of software, making it available at various locations in a store and many other things can be improvised. It's your retail store, choose what you want to have, plan for the betterment of sales and create a customer friendly environment in your store. 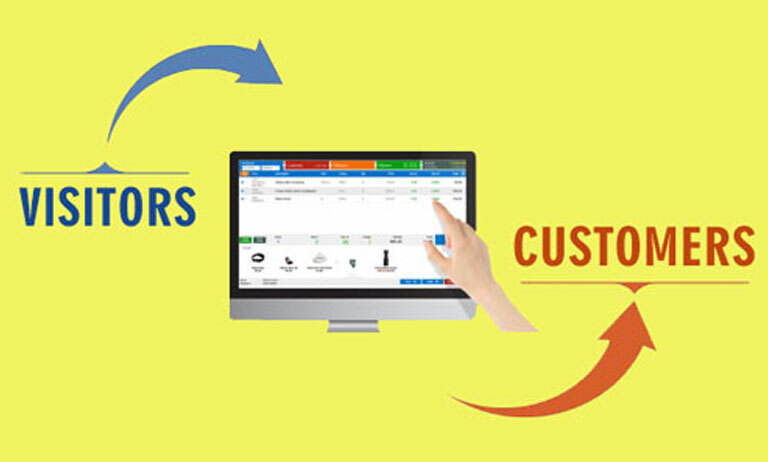 We at PAIT Biz System a retail software company in Pune are at your service to provide you everything you need from your retail POS software in Pune as well as in all other cities in India. Our billing software for a retail shop is the best in industry, also our custom made retail shop software and retail billing software are making a difference in way of doing business.